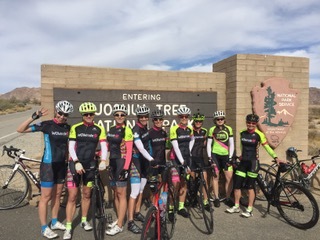 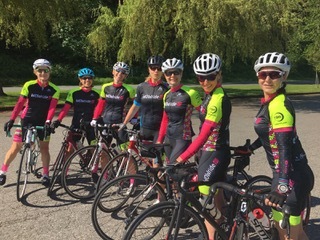 We created WOWride’s “realistic” Race Team based on a group of our ladies having big goals, who are strong and fast and put more km’s on their bikes than on their cars. 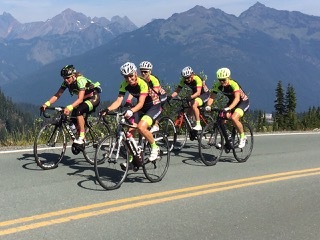 This inspiring group of women range in age from 40 – 60. 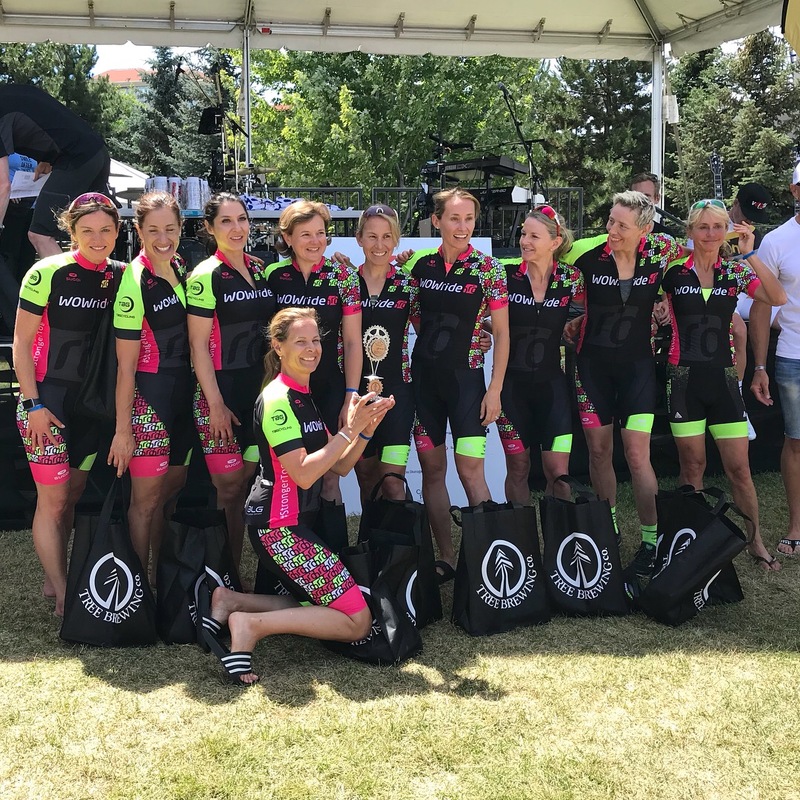 They are working professionals and/or moms who are crushing Strava segments and passionate to podium in fondos or UCI sanctioned races. 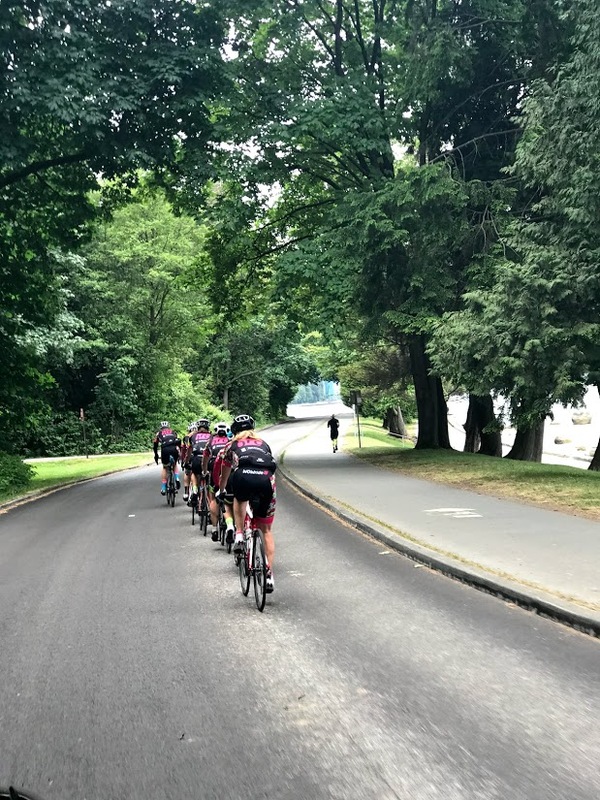 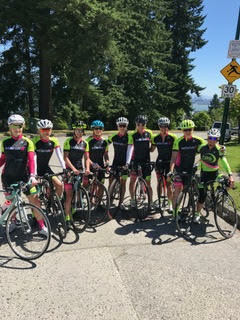 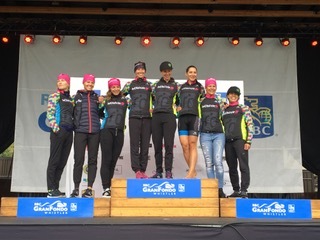 With the help of our coach Lesley Tomlinson of TaG Cycling, the WOWride Race Team has won 5 Fondos in the women’s team category; one at the Valley Fondo, twice in Penticton and twice at the RBC Whistler Grand Fondo.